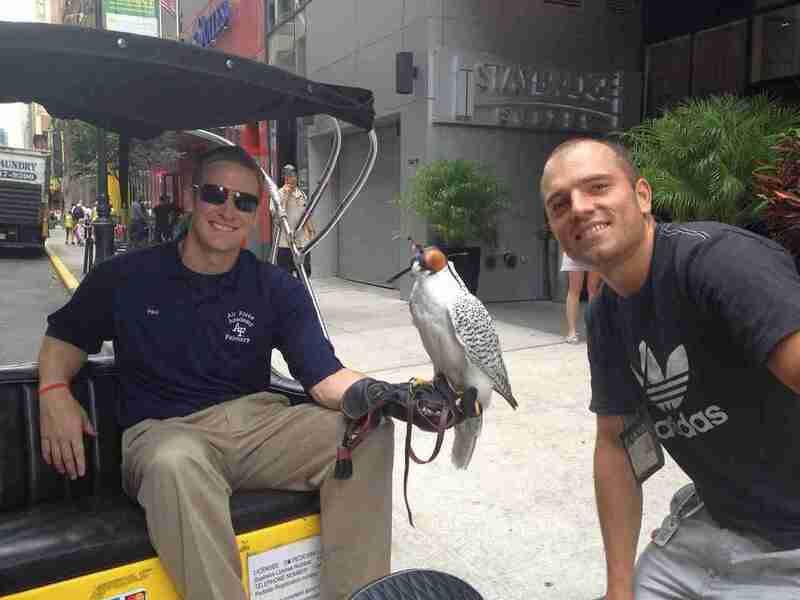 New York City Pedicab tours will allow you to view the city from a unique perspective. 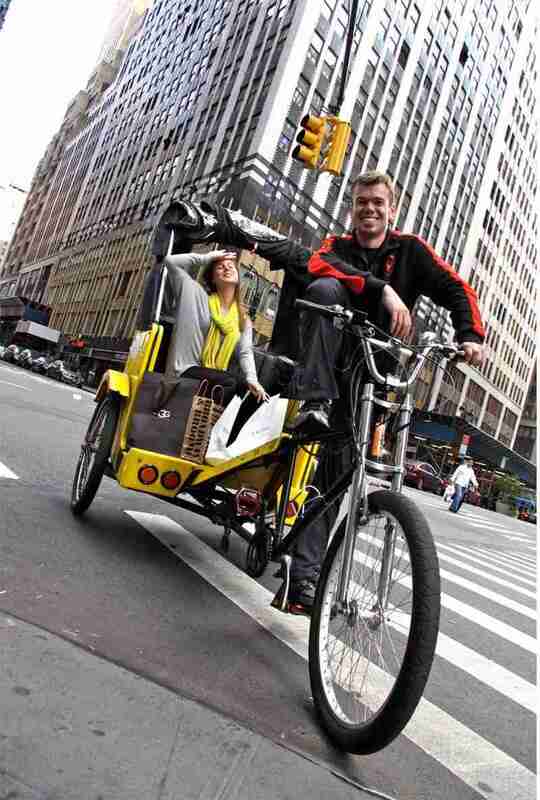 When you choose to use Pedicab tours NYC you will view NY in a whole new way. Take advantage of these options to see the city and enjoy it from all viewpoints. 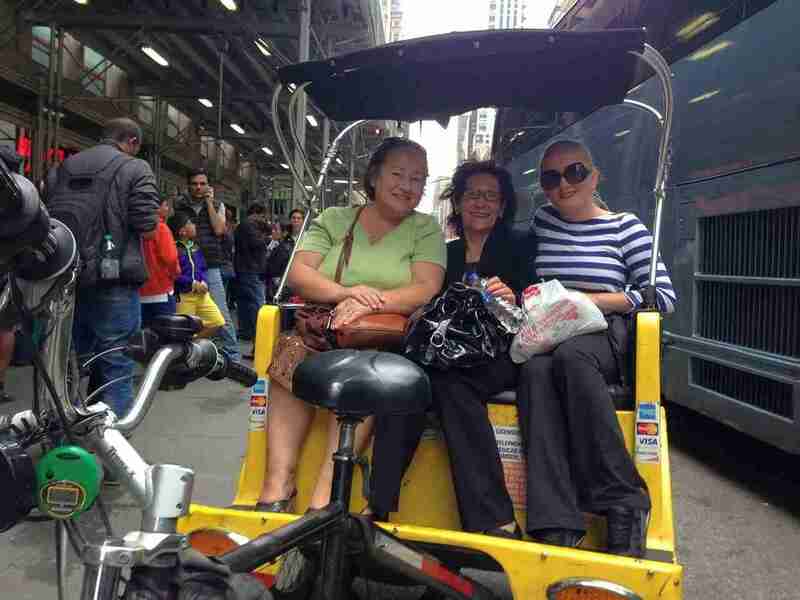 Pedicab tours are a convenient way to tour the city for any traveling family or group, especially if your group consists of any elderly persons who would love to get around and explore but have difficulties doing so. An NYC Pedicab is also an ideal way to integrate and include any disabled persons that may be traveling with you since it provides a less taxing way to enjoy the scenic views that Central Park has to offer. Traversing the park in a Manhattan Pedicab can also create an ideal and picturesque mood for any romantics who want to focus more on the view and each other and less on figuring out where to go next. If you are looking to rent a pedicab for your event like wedding, birthday party, bar / bat Mitzvah, Jewish holiday or any other fun event – look no further ! We have a fleet of pedicabs ready to be delivered anywhere in New York and the surrounding areas like New Jersey, Pennsylvania or Connecticut (NY, NJ, CT, PA). We can help you decorate our rickshaws to make your party even more special.